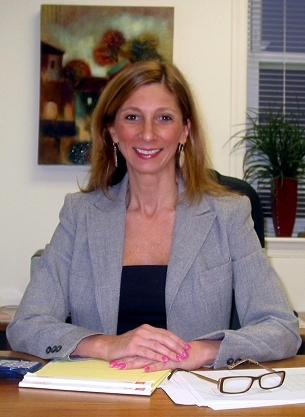 Caplan Mediation & Legal Services offering Divorce Mediation and Family Law in Maryland. In divorce mediation or family mediation, your Mediator will manage your negotiations relating to separation, divorce, child custody, support, alimony, visitation, health insurance, family home and distribution of property. A neutral mediator will negotiate fair, practical separation and settlement agreements without the high cost or constant threat of going to court. 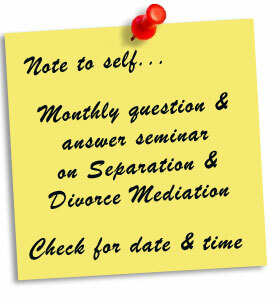 Mediation has been used successfully by thousands of divorcing couples. Especially during these hard financial times mediation should be seriously considered. Serving Baltimore County, Baltimore City, Howard County, Harford County and surrounding areas. This site offers legal information, not legal advice. Every effort is made to ensure the accuracy of the information and to clearly explain your options. However this is not “legal advice.” “Legal Advice” can be defined as the application of the law to your individual circumstances. For legal advice, you must consult an attorney / lawyer. "Meet the Mediator - Free Divorce Mediation Seminar and Q & A"
Monthly Q & A Seminar on Separation & Divorce Mediation in Maryland. There is no obligation. Reserve Your Space!